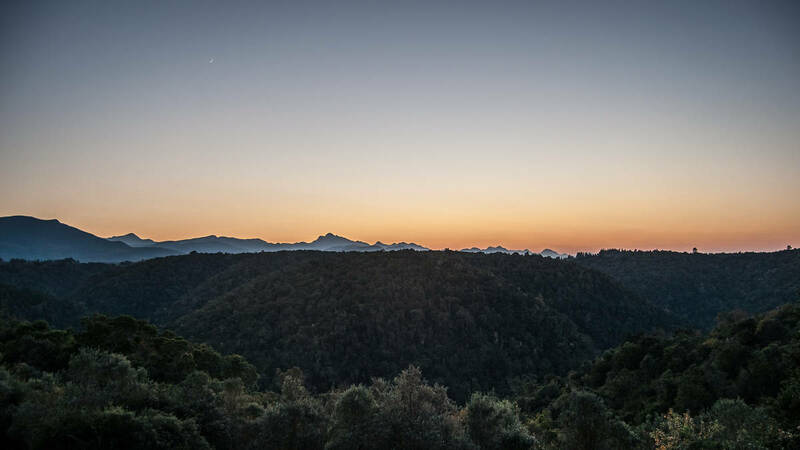 Enjoy a half day on horse back – ride through indigenous forest, over farm land and amongst Fynbos and vineyards to the various activities and lunch venues in The Crags. 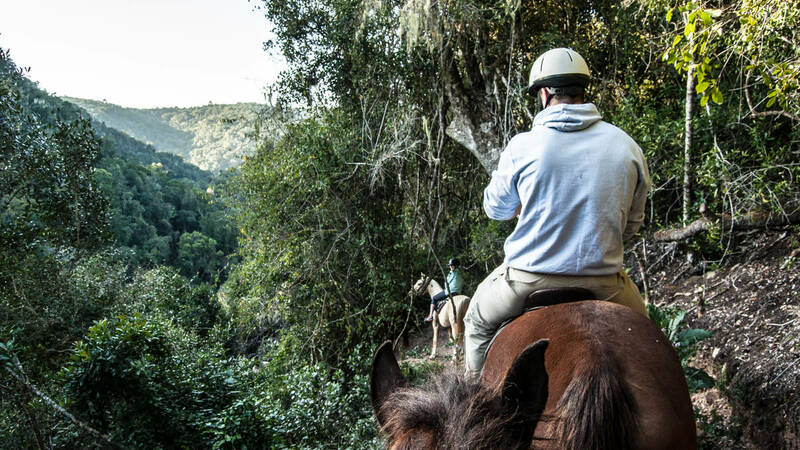 An action filled day amidst the magnificent Crags at the foot of the Tsitsikamma Mountains, riding on horse back between fun filled activities. Choose one of the following activities plus a lunch venue and tailor make your own route on horseback. 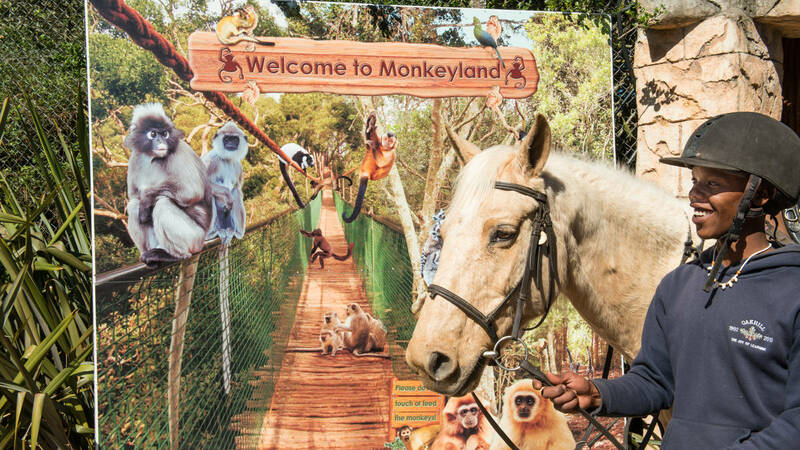 Monkeyland, Birds of Eden, Crags Elephant Sanctuary, Lawnwood Snake Sanctuary, fresh farm fare at Peppermill Café or a delectable Tappas Lunch at Bramon Wine Estate. WeatherTrips can go out in almost all weather conditions. What to WearWear comfortable clothes for the trip with closed shoes. Bring along something warm for the winter days. Things to BringBe sure to bring along your camera, sunglasses, a hat and any personal items you might need. Guests or SpectatorsNo spectators allowed. Only paying guests will be allowed on the trip. Half Day Horse Trail included. Booking required 48 hours in advance. Activity and lunch prices available upon request. Please check in 30 min before the start of the time slot.